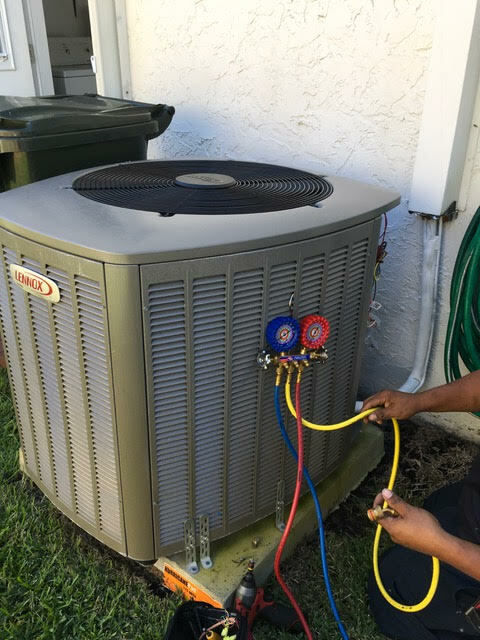 Services - AM PM Air Conditioning, Inc.
Our air conditioning technicians are highly trained and experienced professionals specializing in a broad range of residential and commercial air conditioning services. We believe that just because something is needed doesn’t mean you should have to worry about extreme cost or being taken advantage of. It is with that in mind that we hold ourselves to a high level of quality and professionalism in every job we undertake. The difference between us and our competition is noticeable and we hope you take the opportunity to see that for yourself. In our climate, with our yearly extremes, HVAC isn’t as much a commodity as it is a necessity. Maintaining your air conditioning system is essential. Call us today to learn more about our maintenance options! 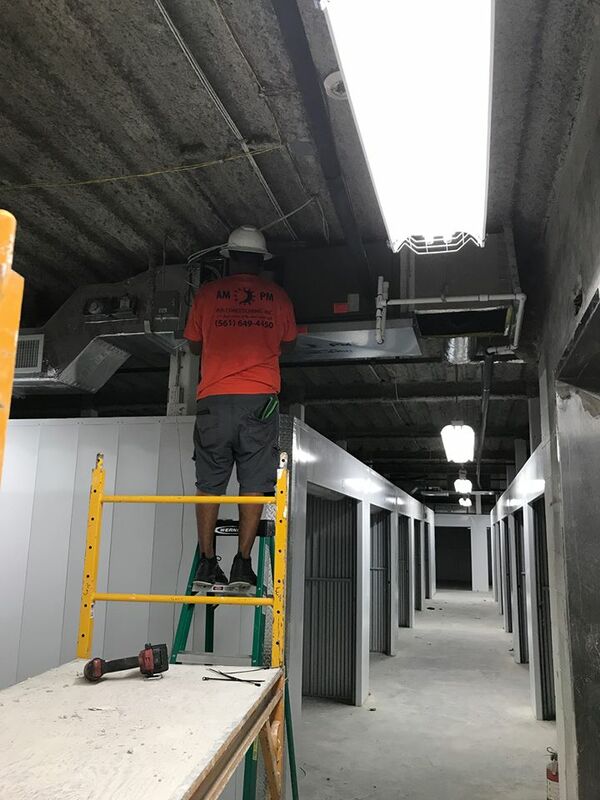 Commercial and Residential HVAC are our specialties and we have the experience and knowledge to ensure your job is done properly. 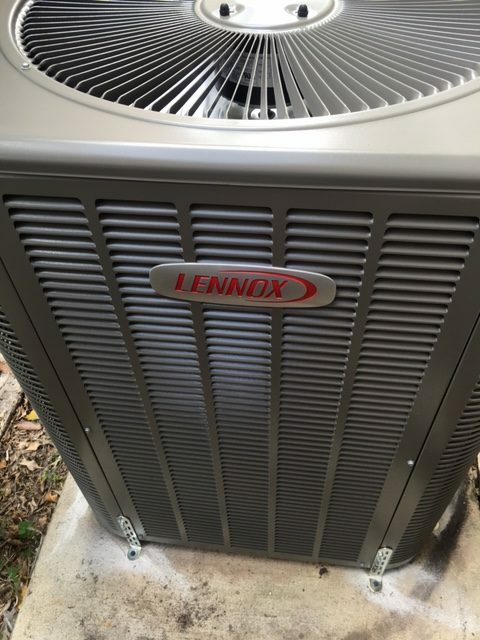 We offer innovative, high-end Lennox® products that will help your HVAC systems deliver efficient and reliable performance to keep your home comfortable all year.